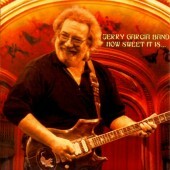 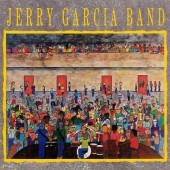 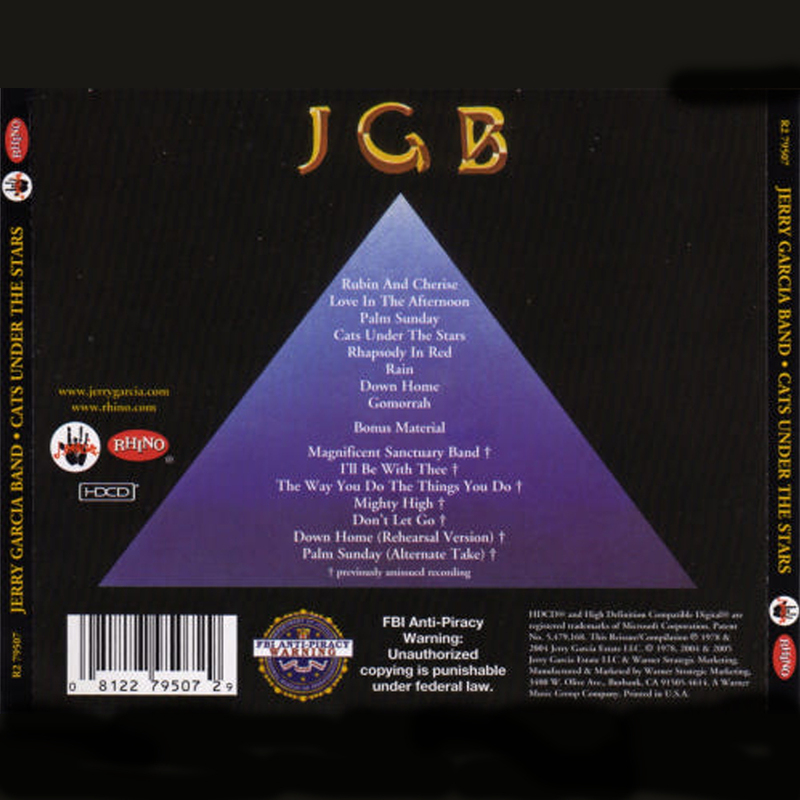 Garcia's first LP using the band name Jerry Garcia Band and his first LP on the Arista label. 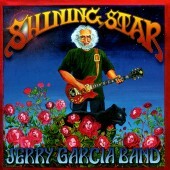 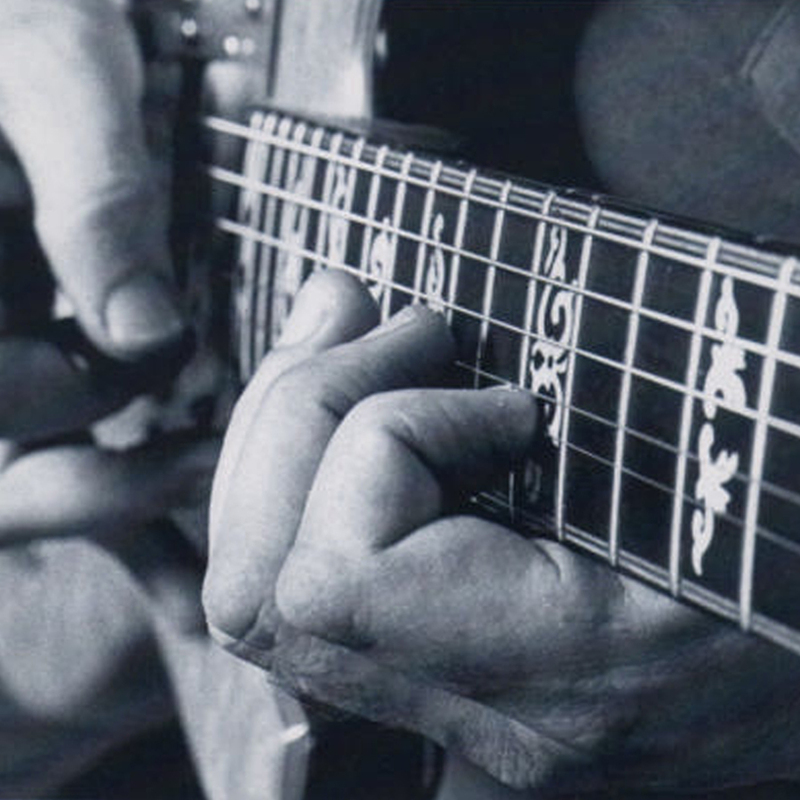 It includes only one song that was performed by the Grateful Dead. 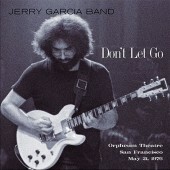 Keith and Donna Godchaux, who were at the time members of the Garcia Band, contributed to the music. 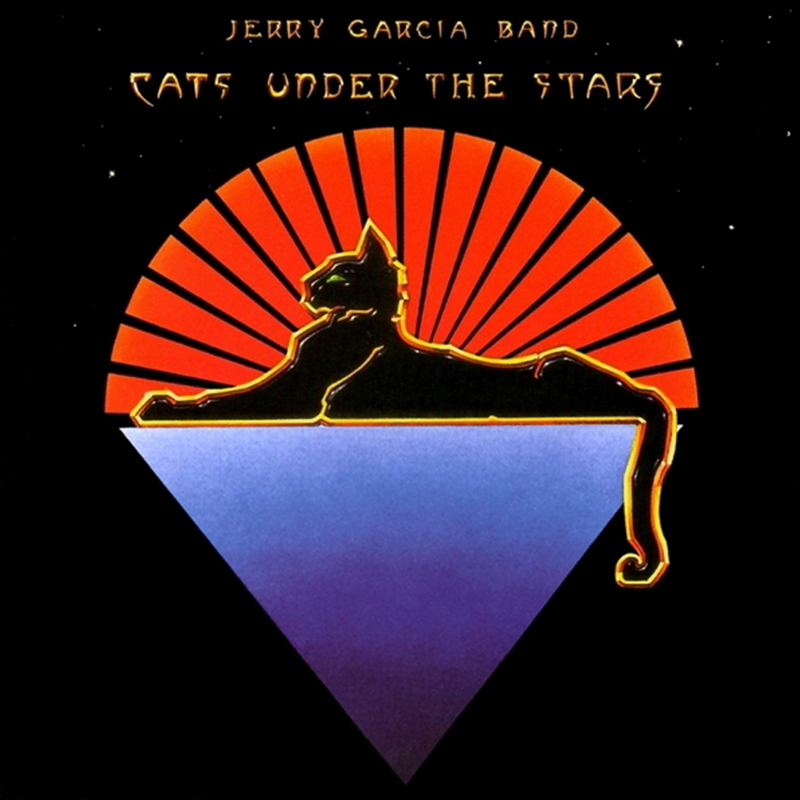 Cats Under The Stars was recorded in late 1977.